The original theoretical and empirical studies in this new edited volume, Work and Society: Places, Spaces and Identities, present re-imagining of what work is, how it is undertaken, and the impact of work on people who engage in it. While traditional examinations of work are synonymous with discussions of labour markets, organisational functions and industrial relations, the eight contributions published here for the first time extend our conceptualisation of work to take in less commonly scrutinised activities such as care-giving, gambling and career criminality. This intriguing approach opens up space for an exciting reconsideration of the relationships between work and society, focusing on illegitimate and unvalued occupations, the places where persoanl and professional identities intersect in risky or rewarding ways, and the ideological imperative on all of us - no matter our employments status - to perform as resillient, productive neoliberal subjects with the capacity for work. 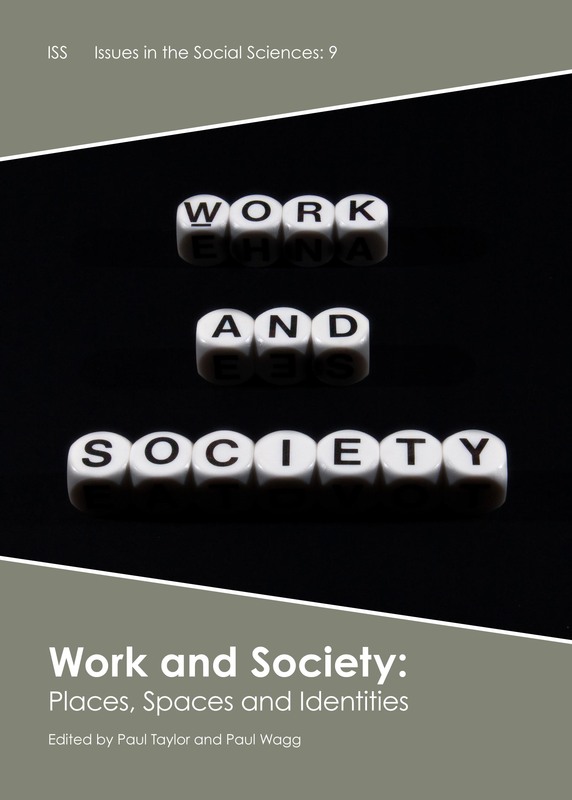 This innovative, interdisciplinary volume brings together established and new voices in the fields of sociology, criminology, victimology and political economy to present an accessible intervention in current debates about work in the twenty-first century.